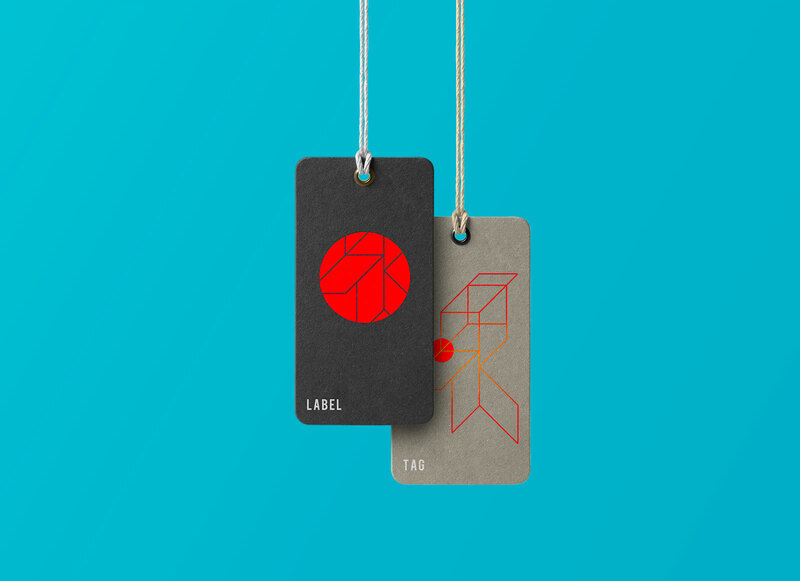 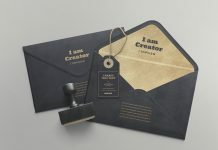 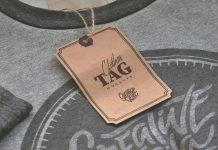 We are sharing a swing tag mockup fully customized available in ultra high resolution. 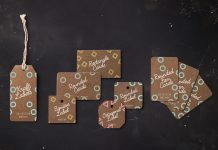 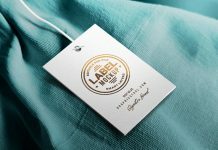 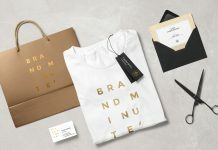 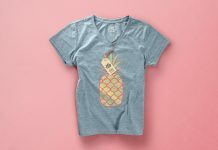 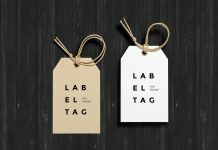 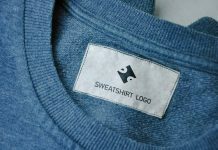 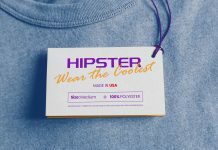 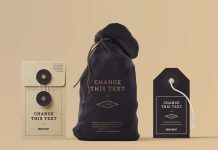 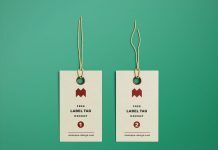 Swing tags are also known as swing ticket mostly used to showcase the information text of a garment as well as the pricing details. 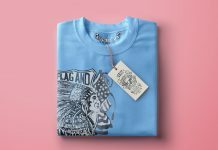 About psd file you can change the string color, hole color use smart object to replace the design and after getting satisfied with the result change the background color.